Amber Di’Lane loves creating spaces that honor each client's lifestyle and vision. From function and flow to facade and finishes, we collaborate with our clients on the necessities and the nuances of their dream home. 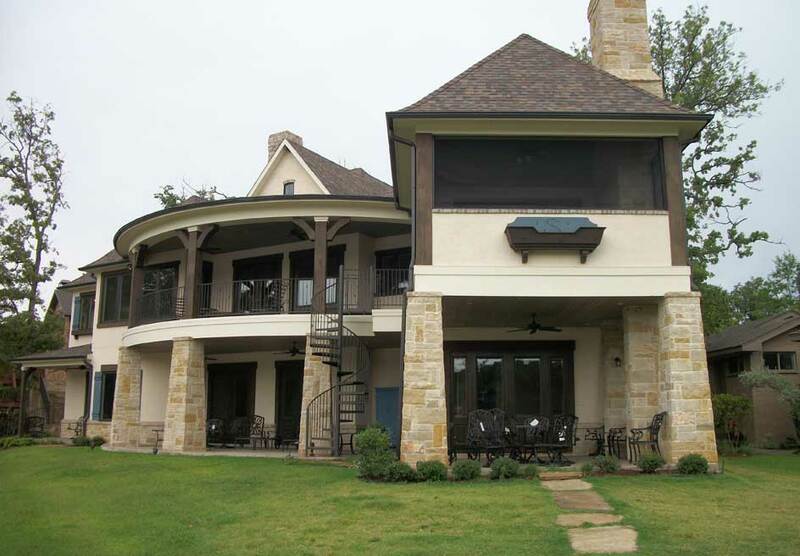 Akin to our construction process, we take a streamlined approach through the design stages to establish key benchmarks, clear timelines, and above all, gain a keen understanding of your future home. During the Design phase, we work with you to establish an understanding of your dream and how we can help make it work with your budget. Building a home is many families single greatest investment. As an environment created unique to your lifestyle, it's important this home is built to last. The Amber Di’Lane team works closely with clients and design professionals throughout the design process to provide the knowledgeable and skilled direction needed to ensure the structure and subsequent construction procedures are precise and successfully completed. Our clients, busy professionals, growing families, and empty-nesters, find peace and comfort in a reliable home, built to endure it's value. Amber Di’Lane renovations require the same partnership and communication as our new construction projects. From new countertops to a new kitchen, or even adding a full second story, a little updating always makes a big difference. Whether you’re knocking out walls, installing new windows, or even building a pool, Amber Di’Lane Homes can advise on updates and oversee construction from start to finish. Upgrades are made to provide our clients a beautiful environment, lasting comfort and create enduring value for the home.